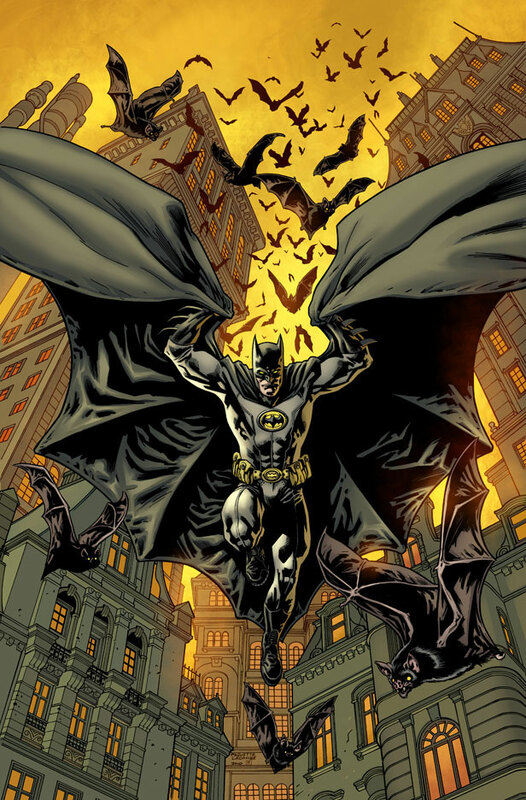 After a dozen years sans color, Batman is finally returning to the classic yellow oval look. Have to say it’s nice to see it again. I love the simple bat logo, I really do. But it was long time to bring back the old thing. Honestly expected this to happen for a few years now.